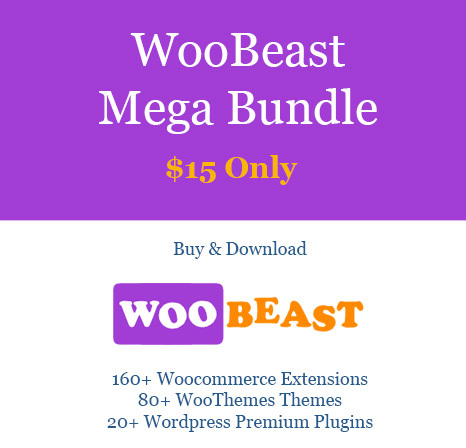 List of All Available WordPress Plugins on Woobeast Buy Now only at $10! All these items are original & untouched. You can simply buy & instant download will be provided. We will be providing regular updates. Buy All in One WordPress Plugins Megapack at $10! List Of All Available WooCommerce Themes by WooThemes. Buy Now only at $10! All these themes are original & untouched. You can simply buy & instant download will be provided. Updates will be provided . 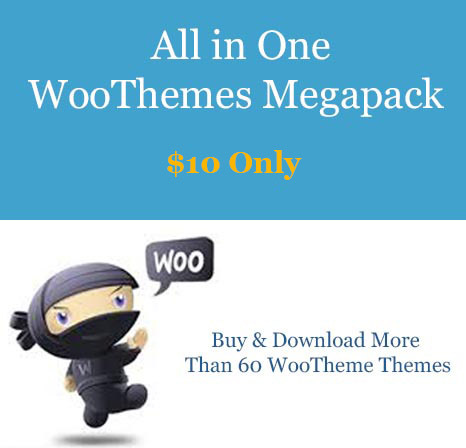 Buy All in One WooThemes Megapack at $10!